Flyers are ideal for trade shows, campaign launches, and product promotions. 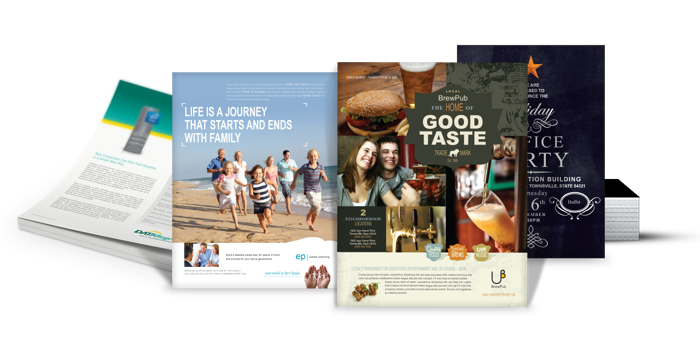 Save 4 Printing offers a wide variety of papers that you can choose from to give your flyer printing the look and feel you want. Everything from a basic paper for a simple flyer to a high quality gloss for a more professional feel.